Its Kohls, so everything is marked up, then discounted, then discounted again. I ordered it online and it came out to 37.88 shipped with my Kohls account order. Not a bad price. Thanks for the insight on this! 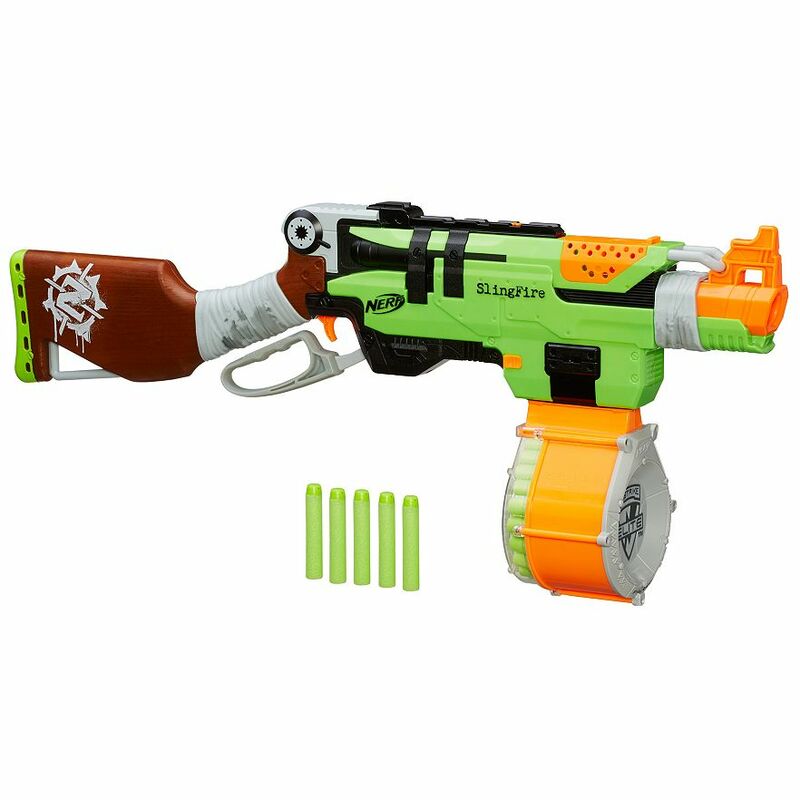 LOL my stores just got the Slingfire. Everyone in my circle of friends got it via Amazon because stores were too slow. Dang, your stores are barely getting Slingfires? They must be slow :P. Where are you located at out of curiosity? And as for the new releases question, was his look more of an angry or crazy look? Haha. I’m in Europe, Austria. UK, then Germany, and then Austria get the new toys, in that order. Which means once it hits Amazon, everything is shelf-warming over here! He had a mix of both emotions across his face! Every time new stuff comes in, it’s already old news, and he gets stuck with more and more inventory he can’t get rid of! 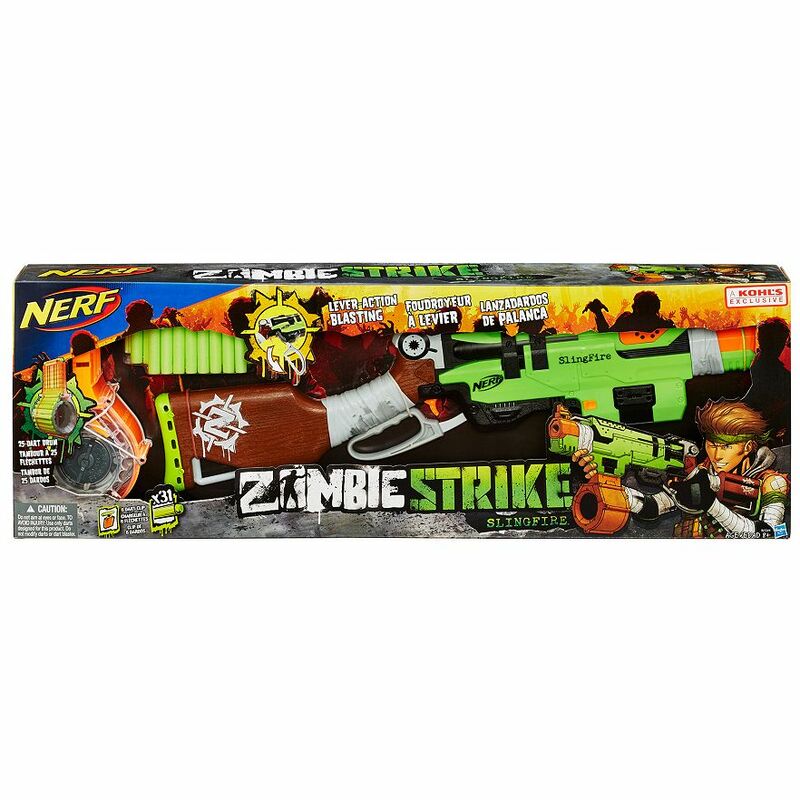 Nerf stuff at Kohl’s is always hideously overpriced unless it’s on clearance… People only buy it there because they think it’s cheaper than elsewhere like the non-toy stuff.